Are you planning on taking an exciting RV camping trip through California this fall and find yourself in need of a little advice about where to go and how to prepare? While RV camping during the fall is similar to RV camping during any other season in California, there are a handful of things you should know about traveling through some of the popular fall camping destinations for your RV camping adventure this season. From where to camp to what to bring, the tips listed below will help guide your preparation for your upcoming RV camping trip this fall! While the weather is cooler and certain campgrounds have closed down, RV camping during the fall has it’s perks: less insects, less traffic, beautiful seasonal colors, and campsites are usually less expensive. 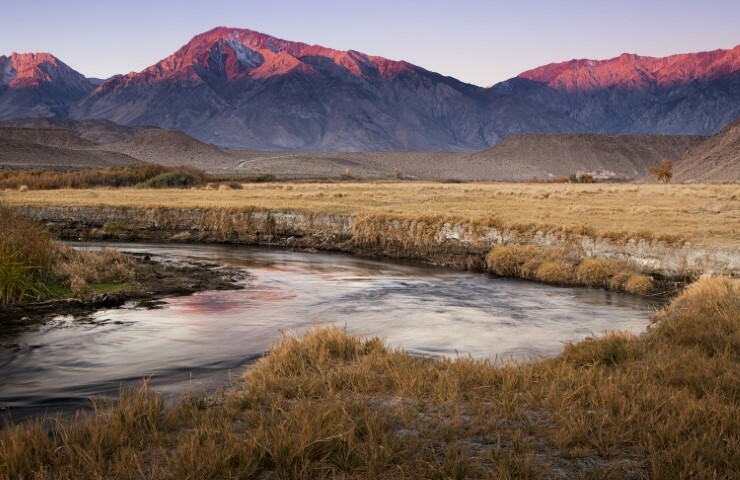 Take the RV campsites and parks located in the town of Bishop, California, for example, Brown’s Town campground, one of the most popular and family-friendly campsites in the region, conveniently located near the gorgeous hiking trails of the High Sierra. If you plan on enjoying these scenic trails, remember that anything can happen while you are in the great outdoors so it is wise to bring a well-stocked emergency kit, with items such as rope, aspirin, Band-Aids, waterproof matches, flint, knife, compass, tweezers, etc. 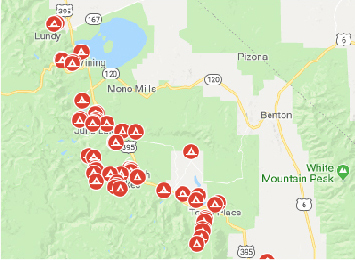 Since the chances of experiencing some snowfall above 7,000 feet in elevation are pretty good and nothing can ruin a camping trip faster than not having enough warm clothes and blankets to keep you warm at camp, make sure to bring plenty of thermals, gloves, scarfs, rain gear, durable sleeping bags, and extra shoes and socks. Crowley Lake is another RV camping destination that is gorgeous to visit during the fall season, due to the magnificent cascade of colors emanating from the canopy of trees which surround the RV park. Moreover, this year-round California favorite is also ideal for the fisherman in your family, as Crowley Lake RV park located near the areas best fisheries! And since nothing sets the mood at camp like a traditional dinner cooked right outside on the stove or right atop the campfire, be sure to bring a cast iron skillet to fry up your catch of the day! 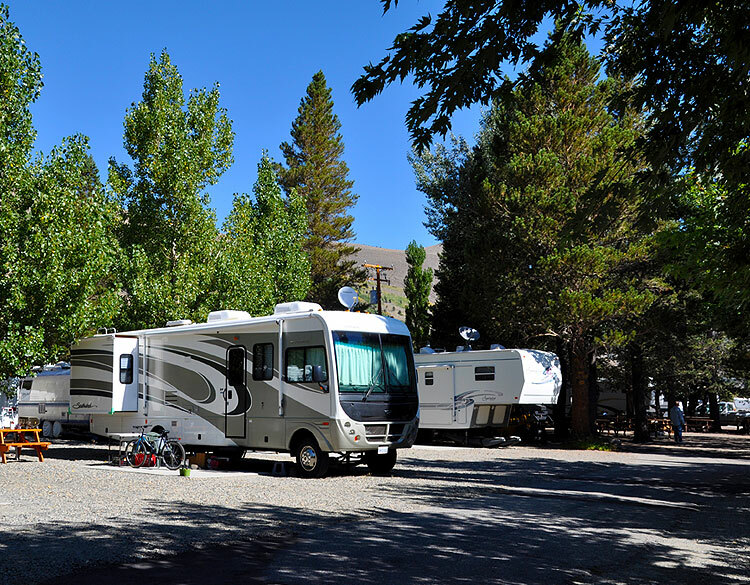 Now if you are looking for an RV park that is close to popular destinations like Yosemite National Park, the Tioga Pass, and Mono Lake, then the Mono Vista RV park in Lee Vining might be exactly where you want to head for your next California RV camping trip! Don’t forget the firewood because while many RV camping locations will have an area to buy firewood, don’t depend on it this time of year. Also do yourself the favor of bringing other fire-starting material in case it proves too difficult to start alone. Make sure to plan accordingly for camping during the cooler seasons, in terms of the supplies and clothes that you wouldn’t normally take during the summer months. Last but not least, remember that there are several other popular camping destinations in Northern and Central California that remain open during the fall season, simply call ahead to place your reservation for your next RV camping trip before the sites are booked! 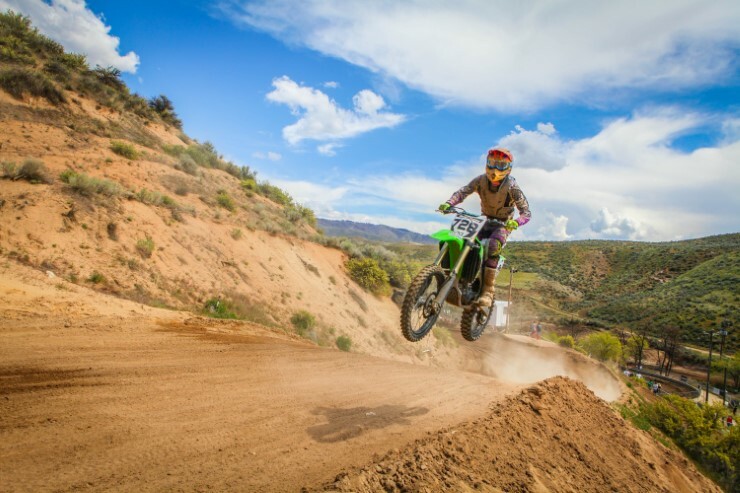 Give us a call to find out more about the camp sites that are still open and the camp sites that we service! If you love camping, try RV camping in the Fall!